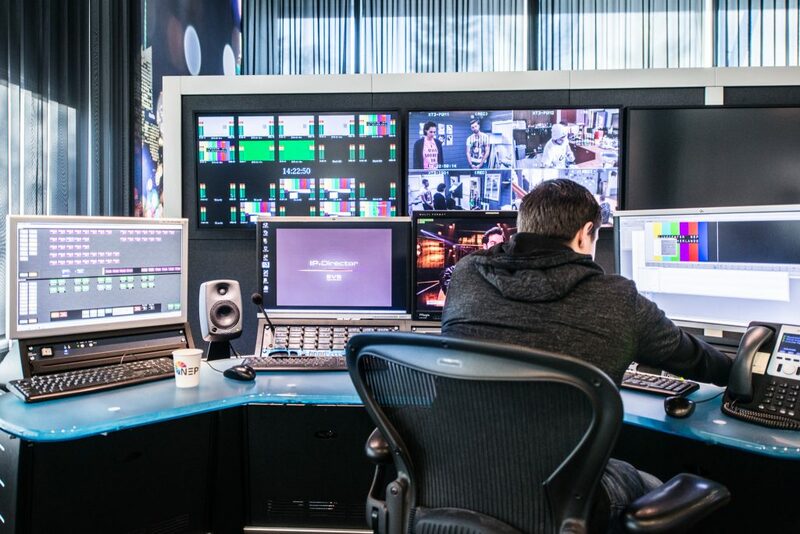 Work at the largest media technolgy company? NEP Hilversum. No TV without technology, no technology without people! 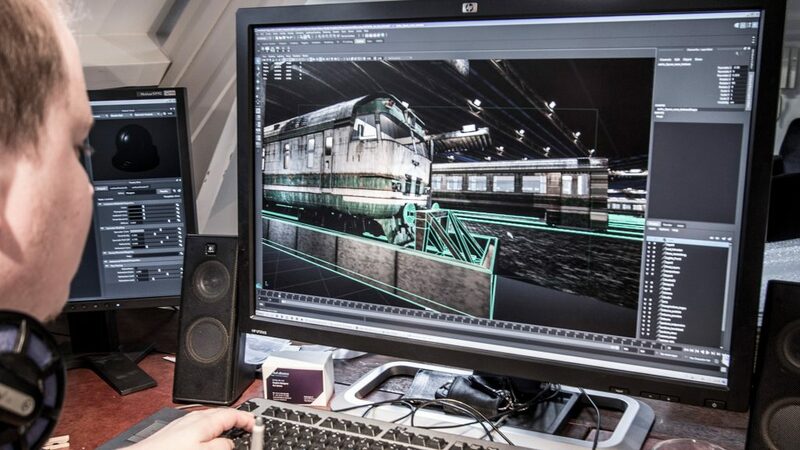 Our colleagues are the heart of the company. 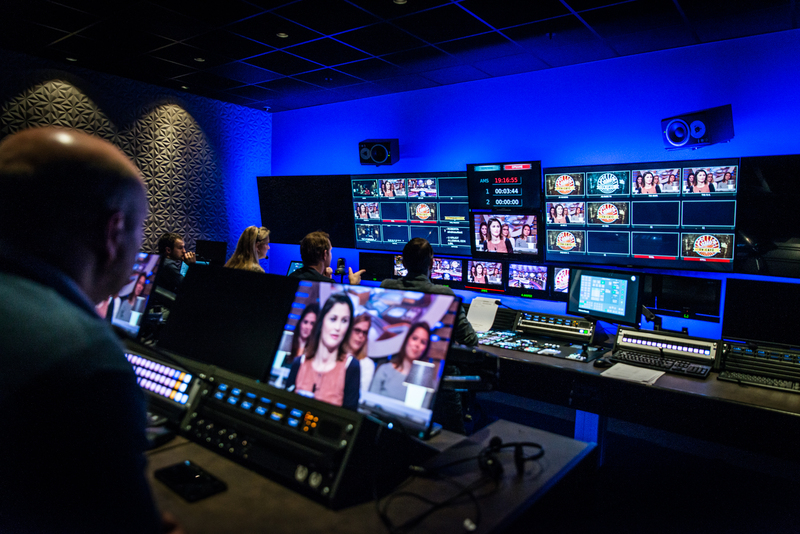 All talented men and women with a passion for and affinity with the media industry – supported by us with training on new technologies, workflows and specializations. Keywords? Growth, innovation, ambition! 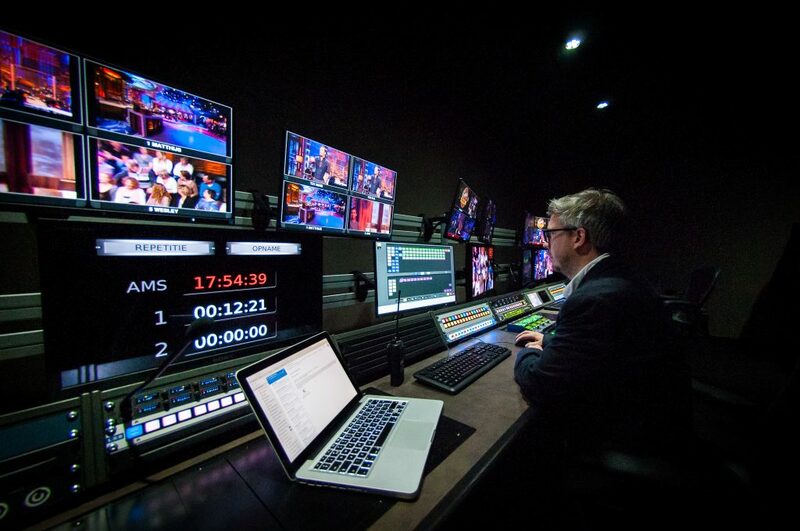 From Oscars to Olympics, NEP provides the technology, the people and know-how to enable clients to produce the worlds’ biggest live and broadcast events around the globe. 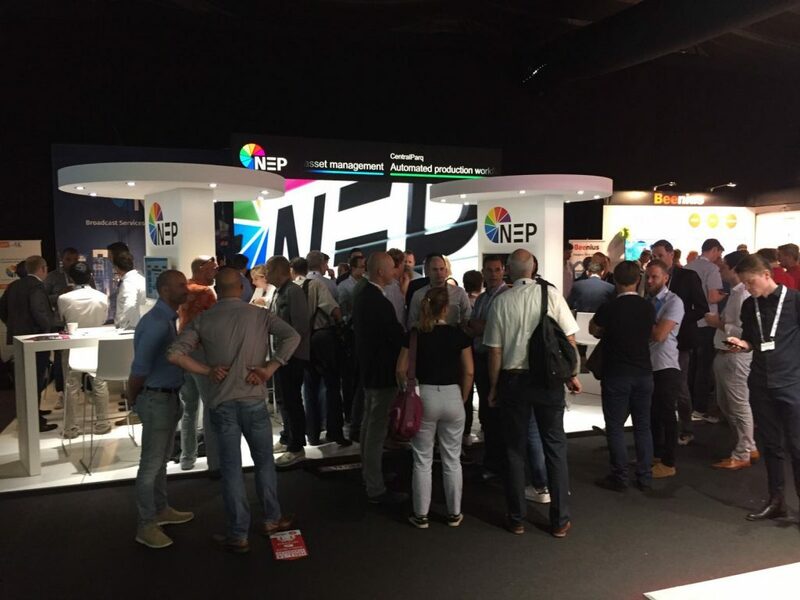 The services of NEP The Netherlands rely on our own people: men and women with passion, ambition and affinity with the media industry. 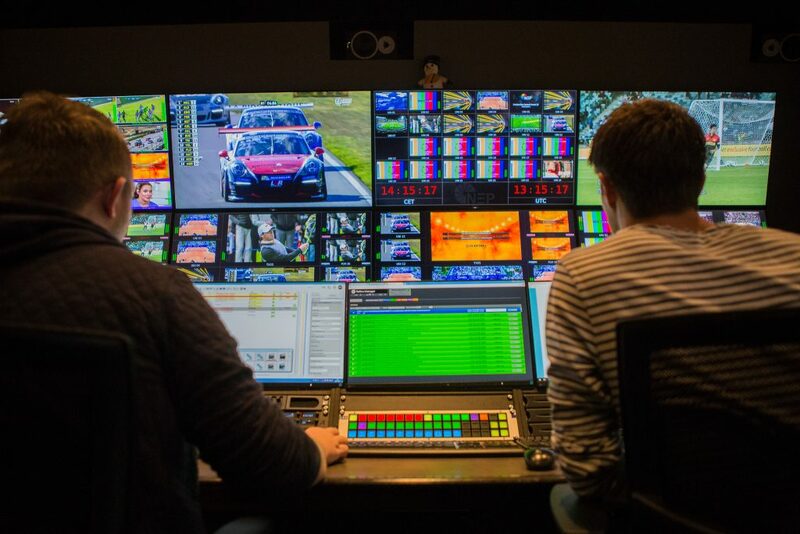 Are you the Broadcast IT talent that we are looking for?